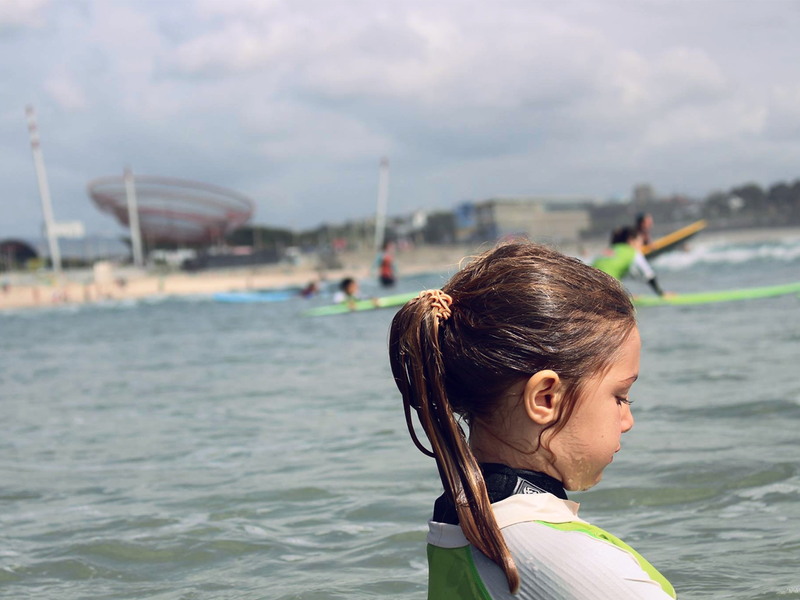 Surf vacation camps in Porto and Matosinhos, with Surfing Life Club. 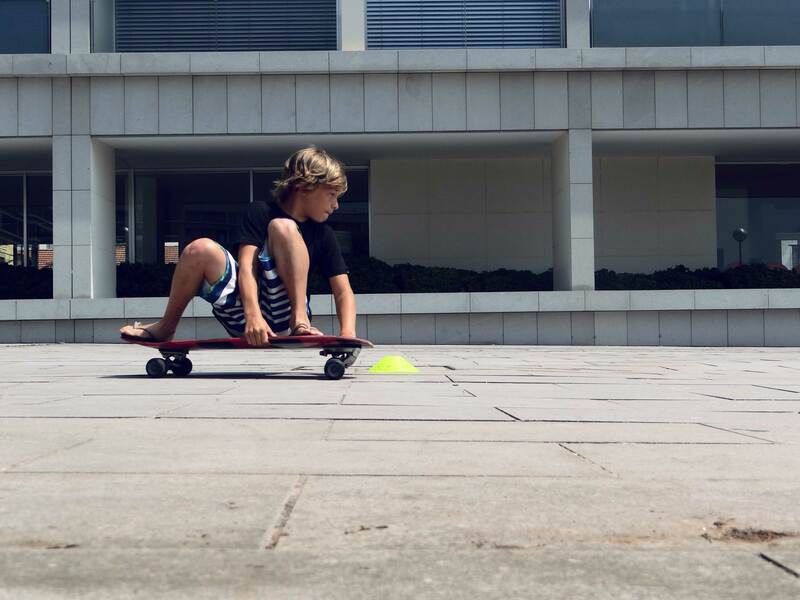 Days filled with activities that will occupy the leisure time of the youngest, in an unforgettable way, come and have fun at the first surfing holiday camp for children and young people in Portugal. 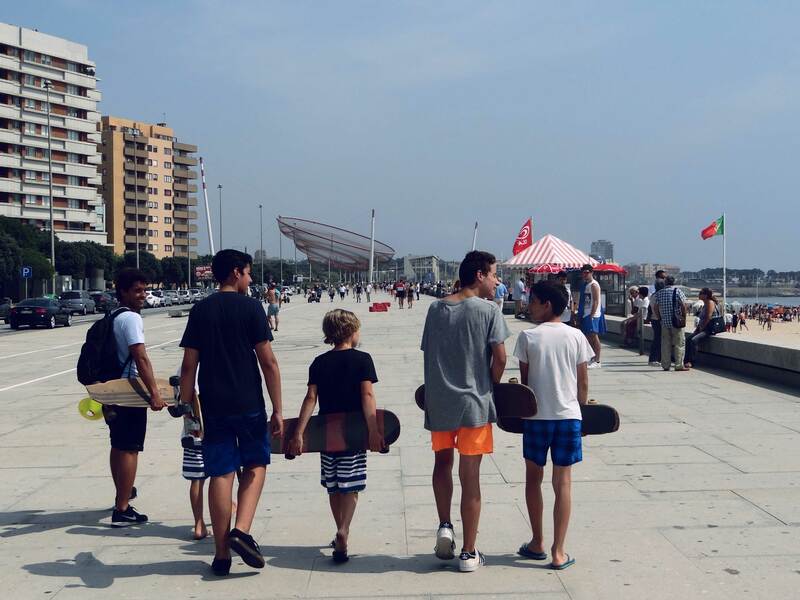 Surfing, bodyboarding, skateboarding, stand up paddle, and traditional beach activities are some of the activities you can try, we also have a room for rest but only for when this bad weather or sun, we have indoor games such as table tennis, playstation, etc. 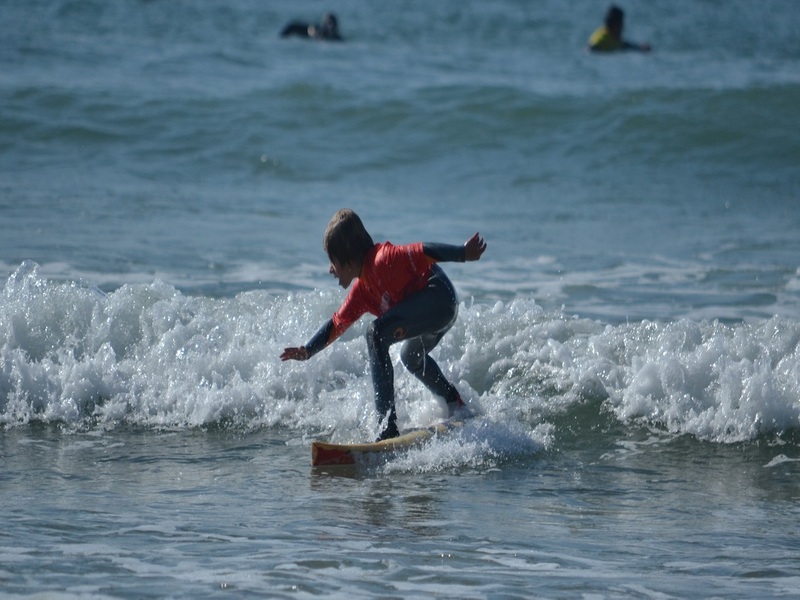 For the easter holidays from 8 april to 19 april we have prepared a holiday camp with a lot of surf and varied activities. - The lunches will be served in the restaurant "Casa Chico" and includes: soup, dish of the day, dessert and water. 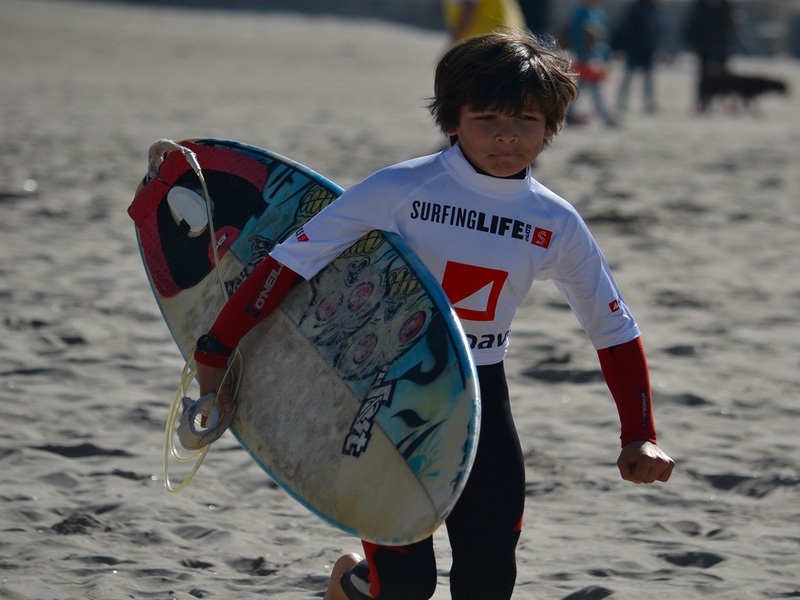 ©2017 Surfing Life Club. All rights reserved.